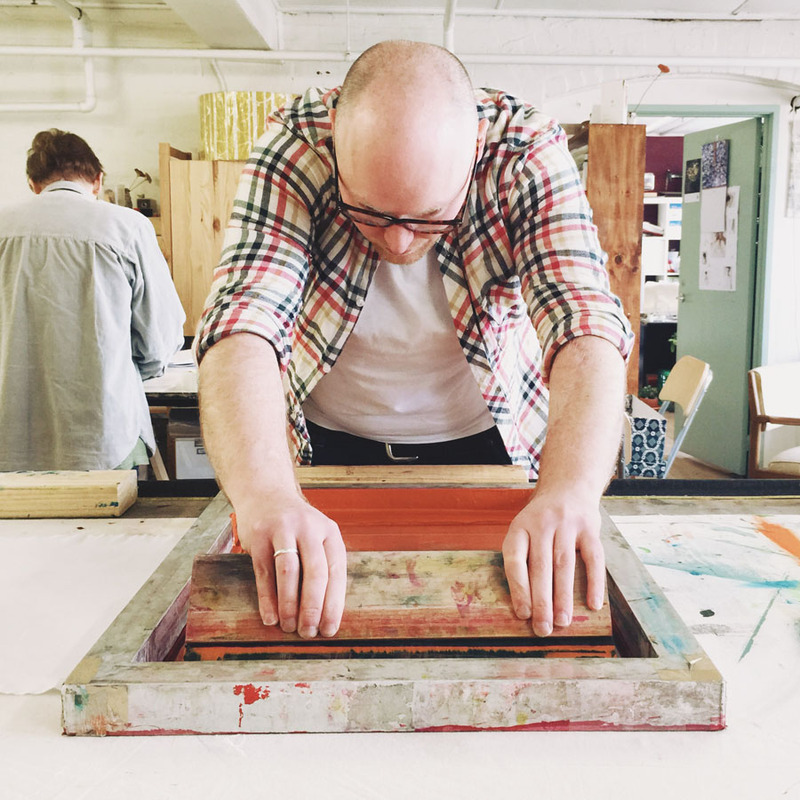 image features Handmaker’s Factory screen printing workshop in action. 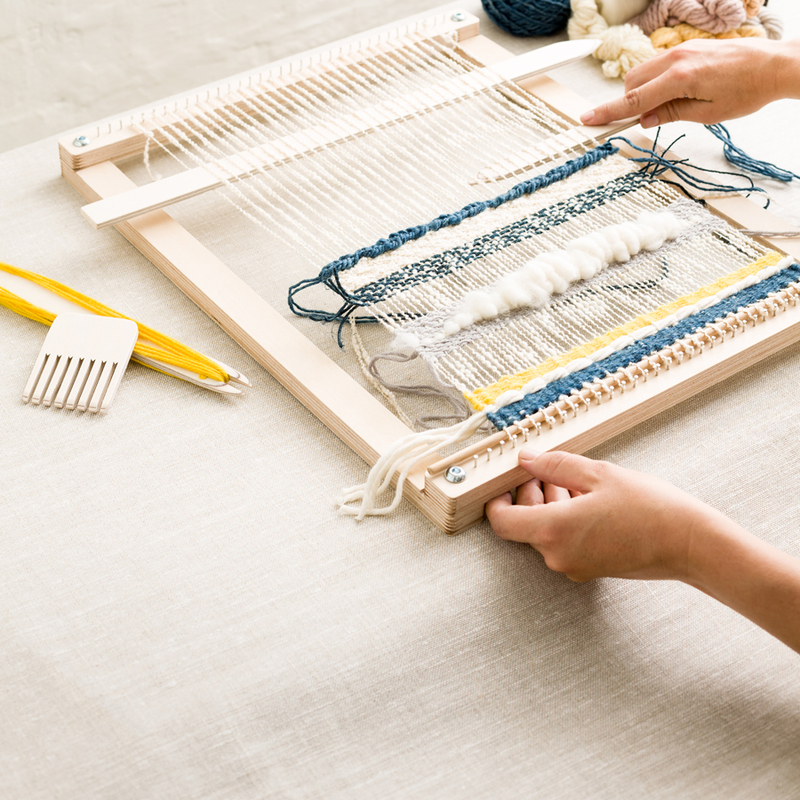 We chat with Nichola who runs Handmaker’s Factory, a studio space in Melbourne empowering people to confidently create in a sustainable way, share knowledge and learn new skills. Be sure to visit the Handmaker’s Factory stall at our Melbourne market this weekend! In the past I have dabbled in many creative and fun projects. I’ve worked as a patisserie chef, produced a popular craft zine, worked in a fabric store and written a couple of sewing blogs including a group blog called Wardrobe Refashion which documented my challenge to not buy new clothing but to reuse, refashion and hand make instead. It ran for 5 years and had thousands of members before I decided it was time for a change. I wanted to spend time with people in the real world. 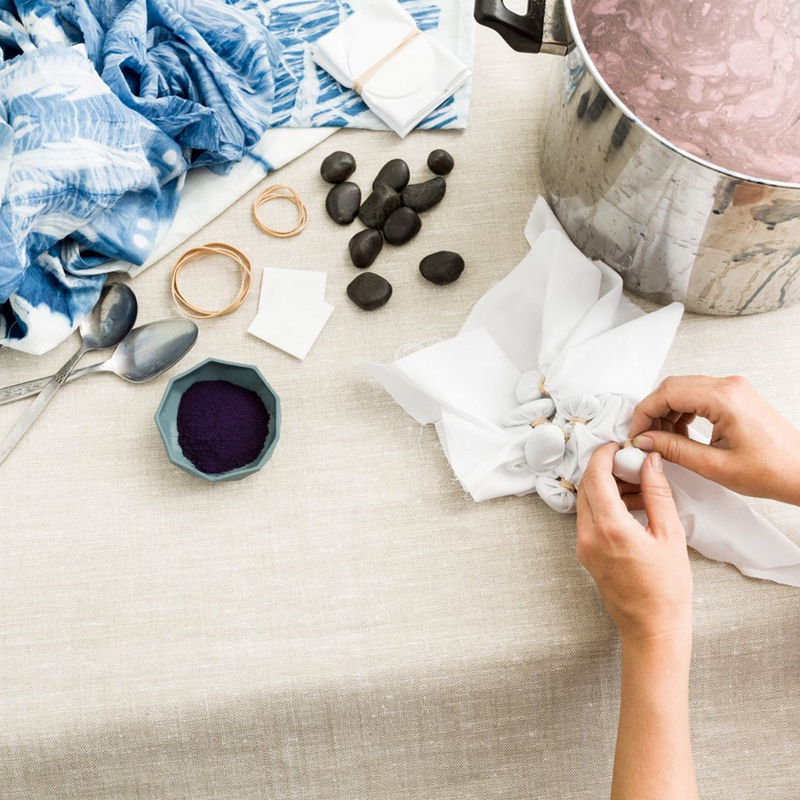 I began working on Handmaker’s Factory back in 2012 and started offering workshops in the studio I shared with Ink & Spindle and Abby Seymour in Kensington in 2013. We have recently moved into our own studio in the vibrant community of Seddon in the Inner West and love it! Our intention is to provide the skills so that students can continue at home. 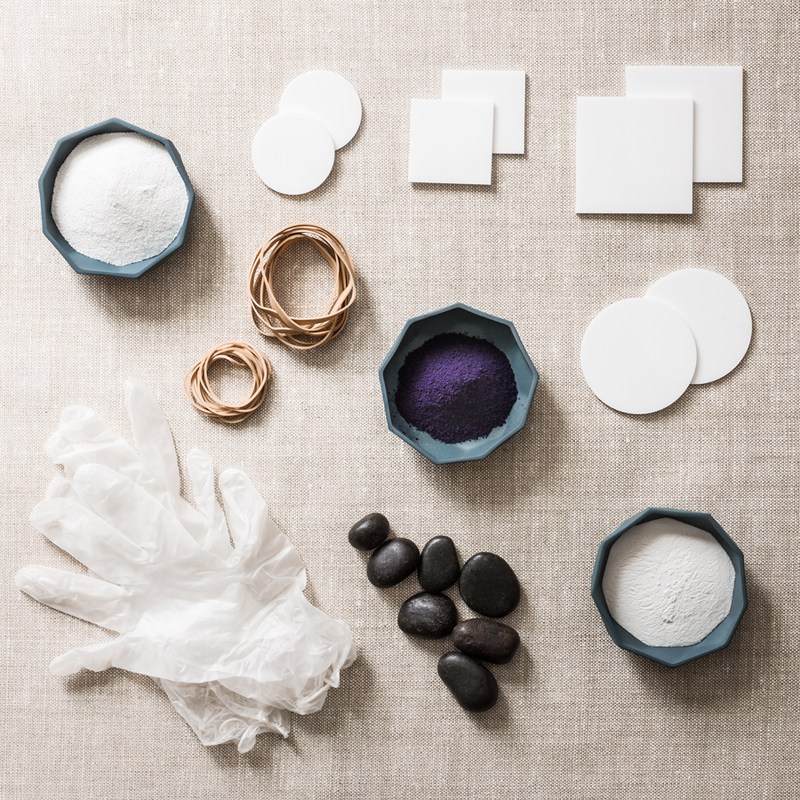 We have grown to include take home kits which relate to the workshops that we teach in our studio. The students who attend the workshops inspire me to produce new workshops and complementary kits. Each student has different reasons for being there. There are a variety of ways people like to get creative, some like to be quite precise and others more organic in the way they work. It always amazes me to see how different each students work is. Tell us something exciting that you have planned for Handmaker’s Factory this year. Well, we’ll be attending the Melbourne AW16 Finders Keepers for the first time so that’s pretty exciting! We’re also quite excited to see where our new studio will take us, we’ve only been here for a few weeks so far but we have some new workshops planned and a few new DIY kit ideas in the works. My business relies on a number of skilled teachers which we could not live without! While I personally teach a number of workshops myself I do have some amazingly talented people who are willing to share their skills with our students. We’d also not get by without any of the many supplies and equipment we use in our workshops. 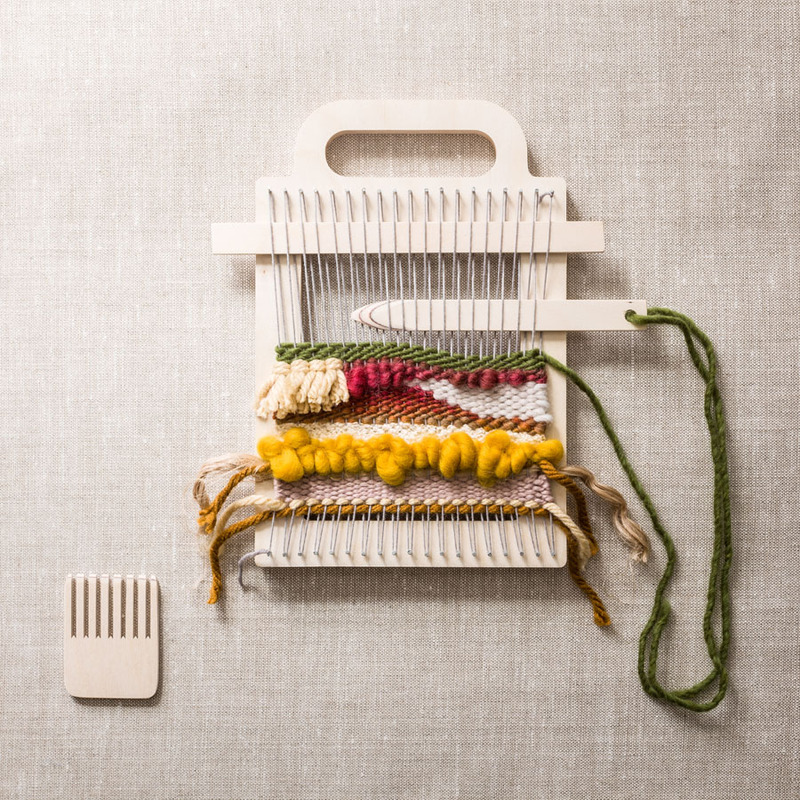 My favourite kit is the weaving loom. I spent a lot of time designing it, making them in my shed and trying them out before heading back to the drawing board to perfect them. I love how they can be dismantled and stored in their handmade bags that have been hand printed with a weave design for easy transportation. I love all of the workshops, so I find it difficult to choose a favourite! I do love that I get to try out all the workshops myself but that can be dangerous. I end up with so many projects on the go and not enough time to work on them all! 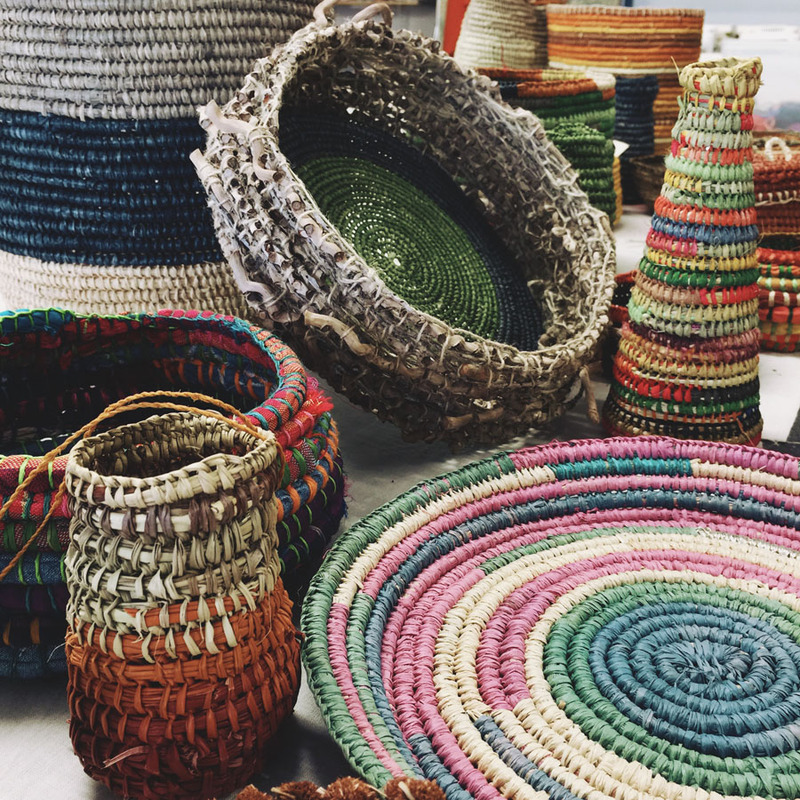 Basket weaving has been high on my favourites list and I have raffia coming out of my ears.